talking about books . . .
October 5, 2015 – I’m honoured to be hosting Elizabeth Philips, the author of The Afterlife of Birds, and Dianne Warren (Cool Water, Liberty Street) for an evening of readings and conversation at McNally Robinsons, Grant Park Winnipeg. 7 PM. More about these authors and their books here. September 26, 3:30. Kingston WritersFest – I’m thrilled to be part of an exciting panel chaired by Jared Bland: Reading Women: Books and Biscotti. Reading and talking with Marina Endicott, Caroline Adderson, Anakana Scofield. The books are real, but is the biscotti? No one’s saying. 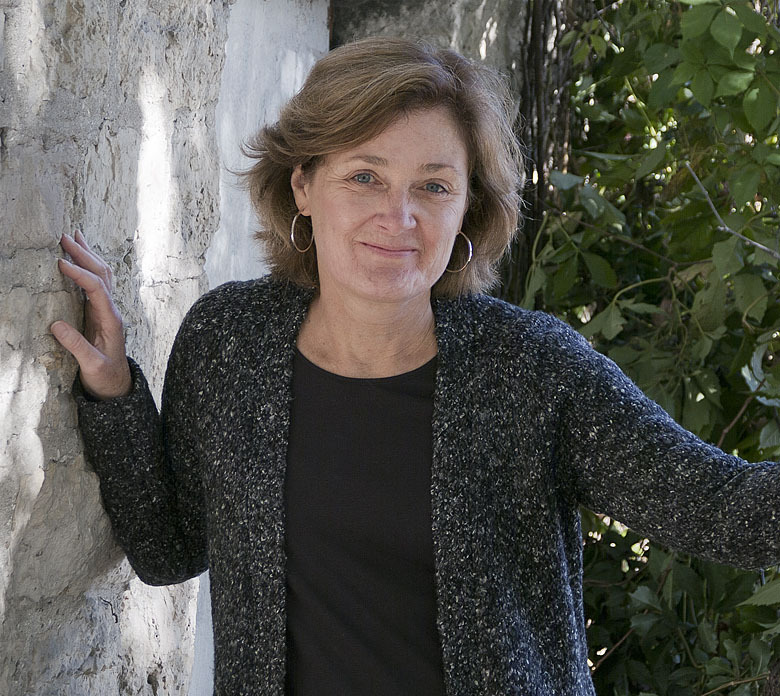 September 27, 2015 – I’m gearing up for teaching a Writers Studio at the Kingston WritersFest, a workshop on “pace.” How important is forward movement in a character-driven novel, and how do we avoid a sense of stasis in novels that value language, emotion, and psychological truth more than external action? Still a few spots open for this workshop. You can register here. 9 September 2015 — 8 PM in the Doris Crowston Gallery, Sechelt BC. 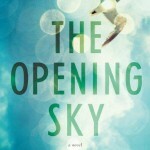 I’m so looking forward to talking about The Opening Sky at a reading in the Sunshine Coast Arts Centre in early fall. What a treat to have a chance to visit that beautiful part of the world again, and to re-connect with the wonderful people I met at the Sunshine Coast Festival in 2010.